Attorney General Barr’s written decision applies to migrants who crossed the border illegally into the United States. Said migrants are typically placed in expedited removal proceedings, reserved for migrants who entered the country illegally within the last two weeks and detained within 100 miles of a land border. Bond is not available for migrants who seek asylum at ports of entry. 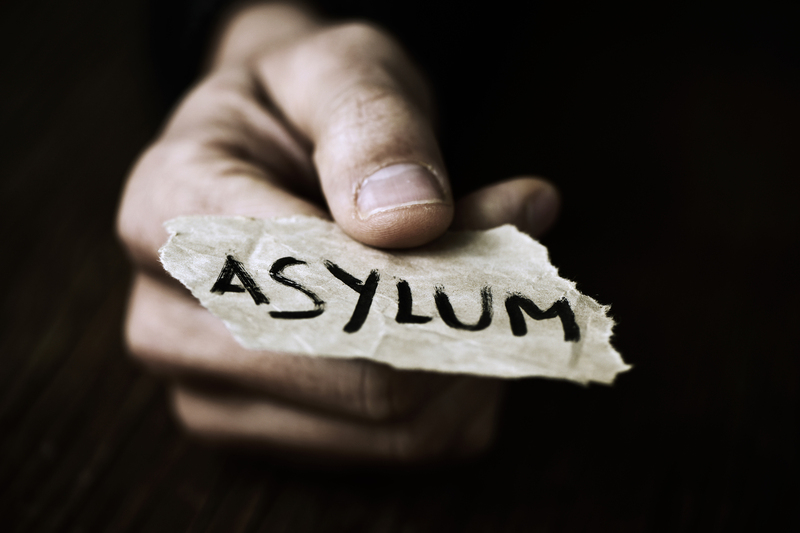 Prior to Attorney General Barr’s decision, asylum seeking migrants who crossed the border between official entry points were eligible for bond after establishing “a credible fear of persecution or torture” in their home country. The decision holds that said migrants may be held in immigration detention until the conclusion of trial or if the Department of Homeland Security releases said migrants by granting parole. The order will not go into effect for 90 days. The decision does not impact unaccompanied migrant children, as they are exempt from expedited removal proceedings. According to Immigration and Customs Enforcement, the average daily population of immigrants in detention is over 46,000 people for the 2019 fiscal year.